Information on copyright law and fair use in an academic setting. This guide is based on guide at http://library.ship.edu/copyright. Used with permission. 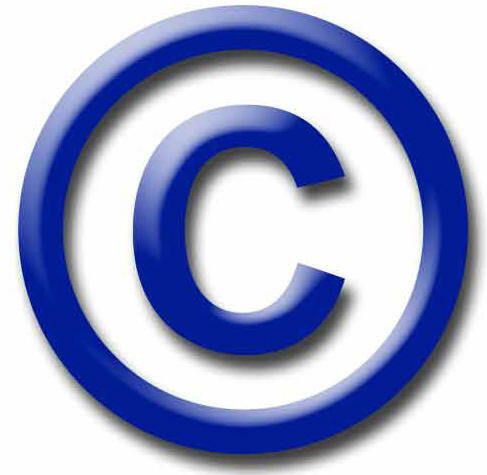 The purpose of this site is to provide faculty, staff, and students at Kutztown University with an understanding of copyright law and fair use. While copyright issues can be complex, everyone needs to understand the basics. Failure to comply with copyright law can lead to substantial legal penalties. This site also includes copyright and fair use compliance guidelines for faculty. If you are a member of the Kutztown University community and have copyright questions, please check our copyright questions and answers knowledgebase. If you have questions not answered there please feel free to ask your question and we will research an answer for you. We follow all applicable US federal copyright law (See: Title 17) as clarified by the fair use guidelines.